Locarno is a city of festivals like the Film Festival, Jazz Festival, and many other exciting events. It is located in Ticino, very near to the Italian border. It has inherited the Italian (life)style mixed with Swiss influences. 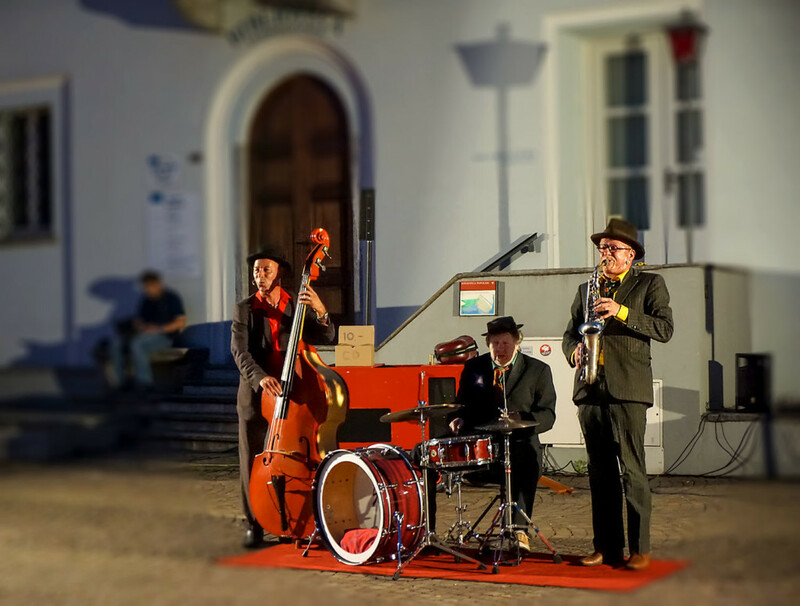 On the streets, you often see buskers and street musicians, a joy if you wander through the city in warm nights.